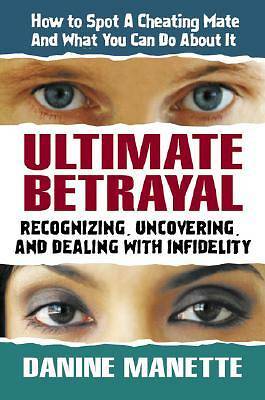 Written by an experienced investigator, Ultimate Betrayal is the complete guide to recognizing, uncovering, and dealing with a cheating partner. You will learn how to evaluate your mate's history, note changes in his routine, and gather evidence of his extracurricular activities--from phone bills and ATM receipts to computer records and hair on the headrest. The author also provides guidelines for confronting your mate, evaluating his reaction, and finally, choosing your next step, whether separation or reconciliation.